Contact us to have a Custom Wine Cellar built. We are located in Sarasota, Florida. We are licensed general contractors in Florida, Georgia, and Massachusetts. When it comes to protecting your precious wine investment, be sure to hire a company that has extensive experience in all aspects of home construction. Also, be sure the company you hire understands and has experience in the construction of climate controlled wine cellars. 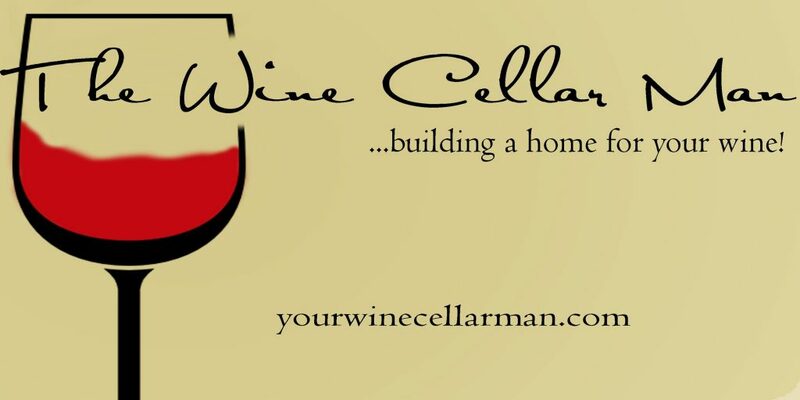 We are experienced custom wine cellar builders. By Email, by Phone or simply drop by our office anytime you want.